Eggplants can be an excellent addition to your garden, offering color and flavor that can’t be beat. 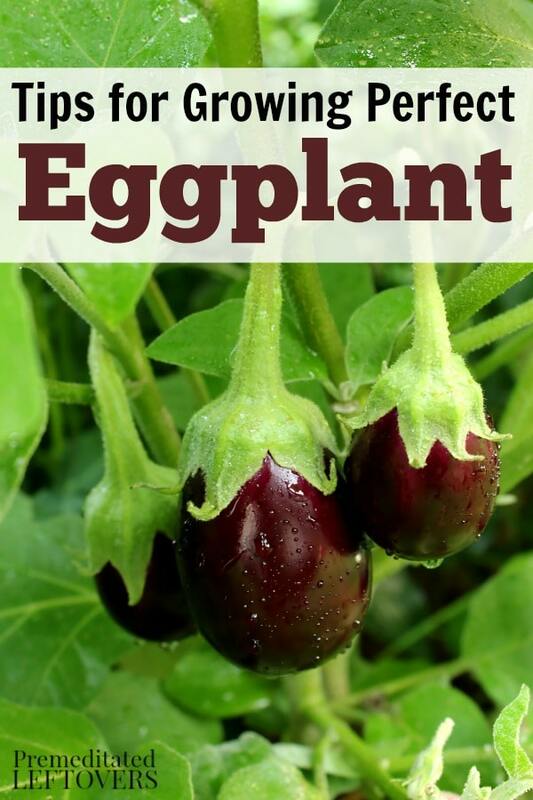 You will find eggplant is relatively easy to grow, care for, and harvest, making it a great vegetable to grow even for a beginner. 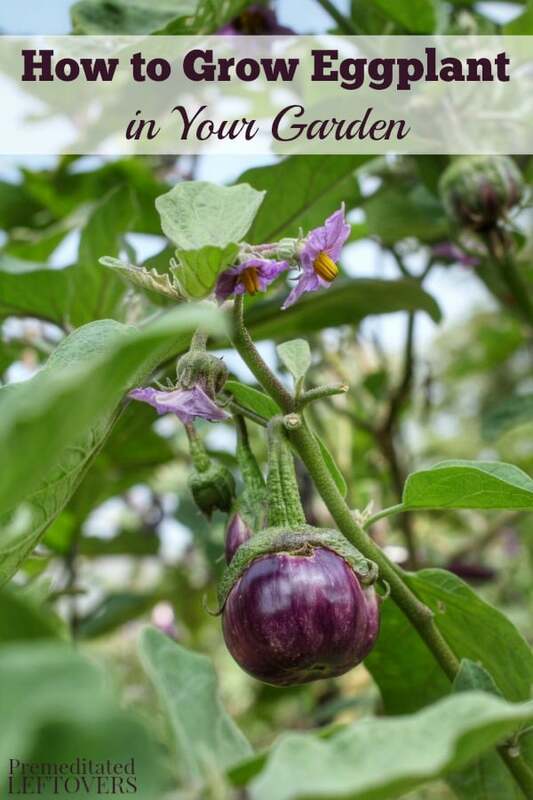 If you are curious about growing eggplant in your own garden this year, take a look at these helpful for tips for growing eggplant. 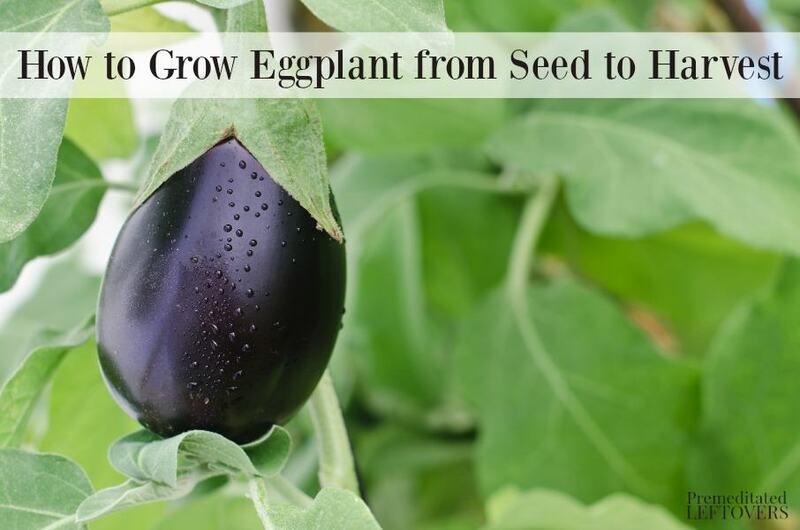 When planting eggplant from seeds, you will want to begin them indoors. 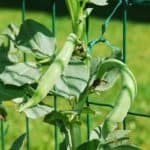 Plant the seeds 6-8 weeks before the last frost of the season. This way, they mature in plenty of time. You can start seeds indoors in starters or wait to plant seedlings directly into the ground once all threats of frost have passed. 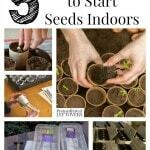 Should you opt to start seeds indoors, use a nutrient rich starter soil. Simple plant one seed per hole, pushing each seed down a good inch. Cover the seed loosely with the soil, keep moist, and keep near a sunny window. 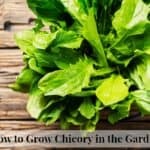 When planting seedlings, choose plants that are 4 inches in height. This way you know they are mature and strong. You can then plant the seedlings 2 feet apart so they have space to stretch. You want to make sure your soil is well tilled and free from hard or compacted areas. You also want to be sure it is well drained and gets ample sun, at least 6 hours per day. As long as your eggplants have nutrient rich soil and plenty of sun, they will start to thrive. Once they are established, you can fertilize as much as every 2 weeks. This may seem excessive but eggplants actually do well with that amount. Continue to water well and provide at least 2 inches of water per week. Once the plants grow to around 2 feet tall, they may need some support. Offer support with a trellis or stake system of your choice. Pests may become a problem with eggplant if you aren’t careful. Aphids and spider mites love eggplant and can soon work their damage. To help prevent these pests, pick them off as soon as you see them and treat the plants with a food safe pest repellant product. Should you noticed any damaged leaves or greenery, remove them so the plant doesn’t waste energy trying to repair it. 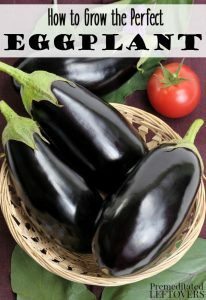 Your eggplant will be ready for harvest about 20 weeks after planting. 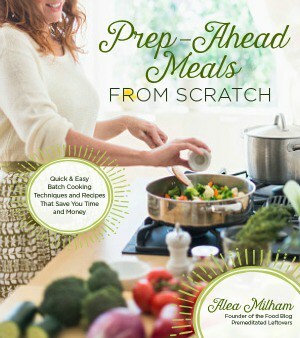 You will know it is ready by the dark color and wrinkle free skin. When harvesting, cut the eggplant as close to the stem as you can. Leave one inch of the stem intact if possible. Once the eggplant is removed, it can last up to two weeks if kept in a cool place. 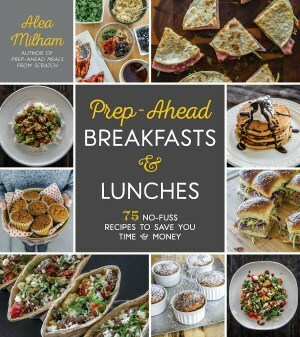 Now you just need to decide how you will serve your eggplant! Will you grill it? Make eggplant parmesan? The choices are endless. Give these tips for growing eggplant a try and you will be enjoying fresh eggplant in all sorts of dishes. My eggplant flowers are falling. Reasons plz ? Do you pull the plant or leave it in the ground? I pull it when it dies back after the first freeze.